Your photo is too small for processing. Oh dear, what to do now? Do not panic! :) Usually, there is always a larger and better version of your photo available which is suitable for printing. The picture was decreased in quality at some point. Let's find out how it is important to know how to get to the photo. We help you to find the right photo. Where did your photo come from? You have edited the photo in a programme or app, by adding a filter for instance. Or you cropped your photo. Send us the original and unedited version directly from your phone by e-mail. Please always select the actual size (or choose the biggest size possible). When e-mailing your photo, please always mention your order number. 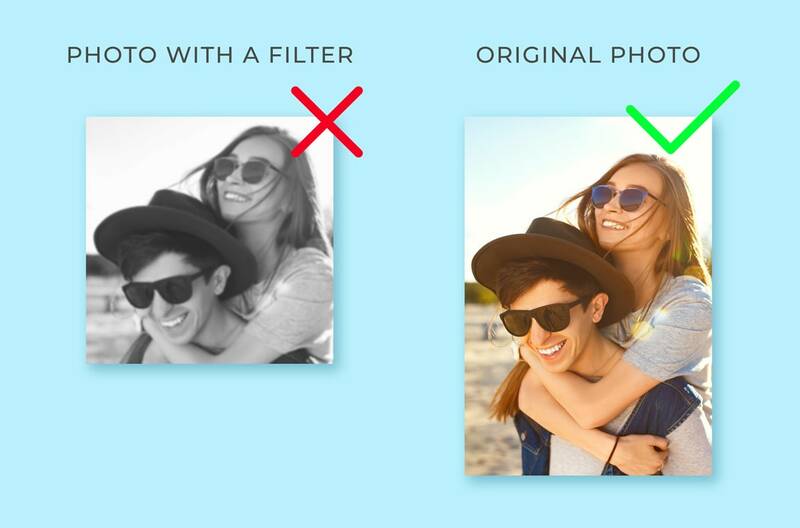 It is absolutely not a problem for us to reproduce the cropping or editing of your photo. Clearly mention in your e-mail if you want us to edit your image and what needs to be changed. 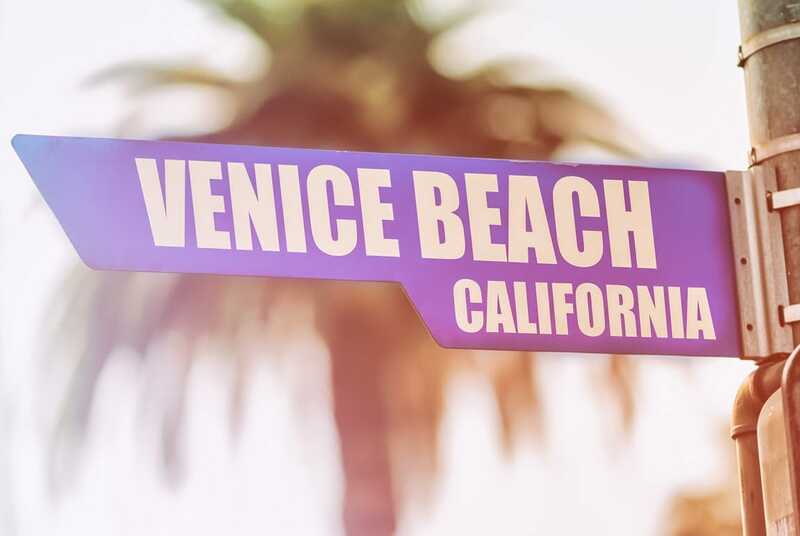 If needed, we can send you a preview of your print before processing your order. 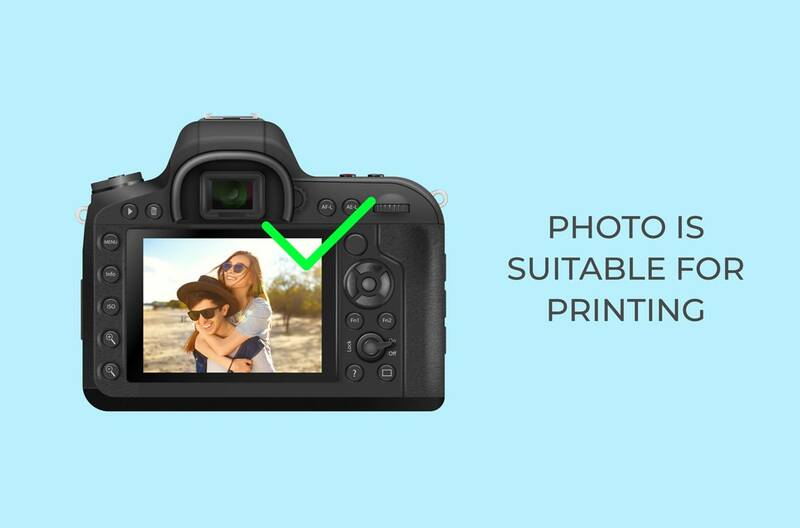 Is your photo still too small or is something unclear? Do not hesitate to contact us. We are happy to help! 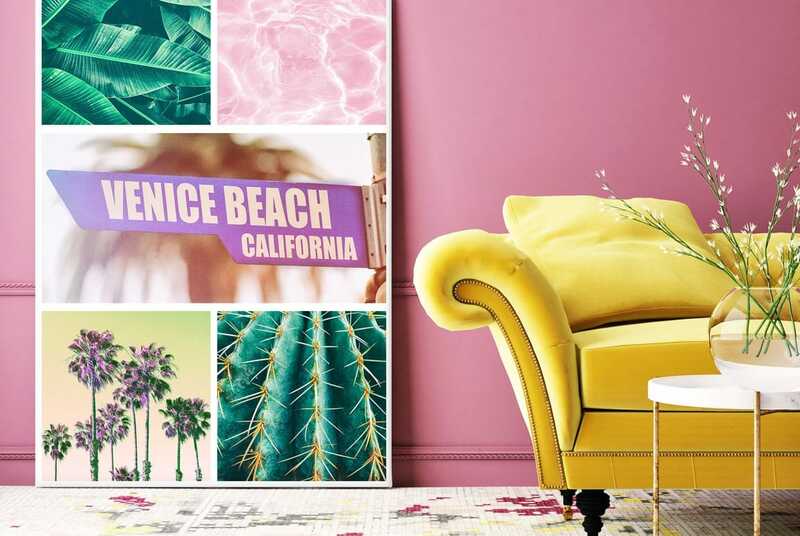 If your picture is still too small and you can not find a larger version, maybe a collage of multiple photos is a nice idea! We can definitely use small photos for this which would otherwise be too small for a larger print. Would you be interested in a photo collage? Please contact us. If you are looking for a nice photo, you can also have a look at shutterstock.com and maybe you will find a beautiful photo there. We have a cooperation with this particular image library. Have you found a stunning photo? Send us the stock photo ID by e-mail and we will download the high quality file for you at no extra cost. 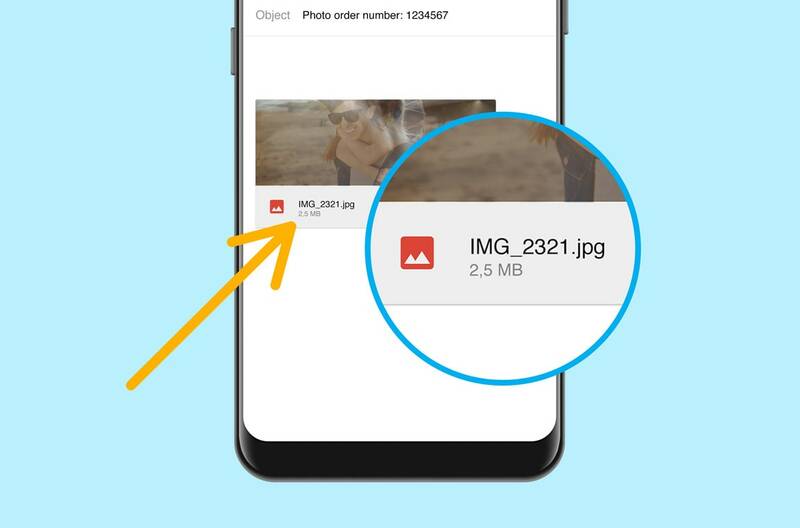 Have you received the photo through WhatsApp? 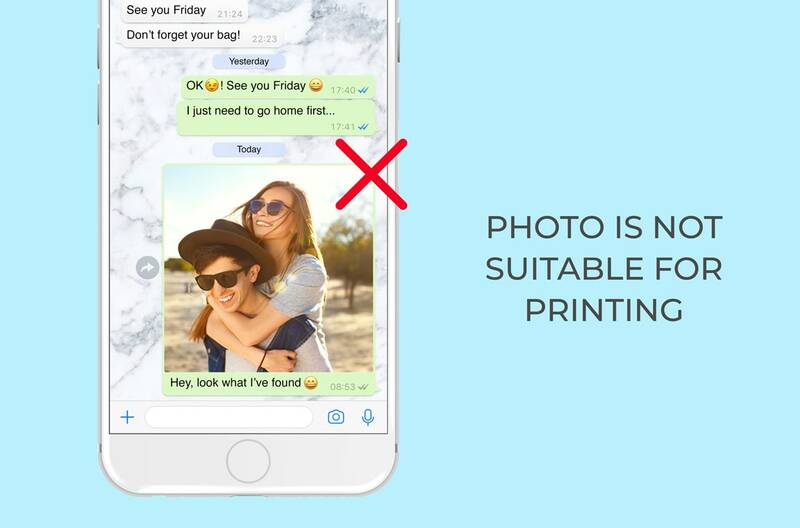 This app automatically compresses your image file and therefore it is not suitable for printing. Ask the person who sent you the photo via WhatsApp if they can send you the original and unedited photo by e-mail in the actual size (always select the biggest size possible). You can then forward us the e-mail with the high resolution file. 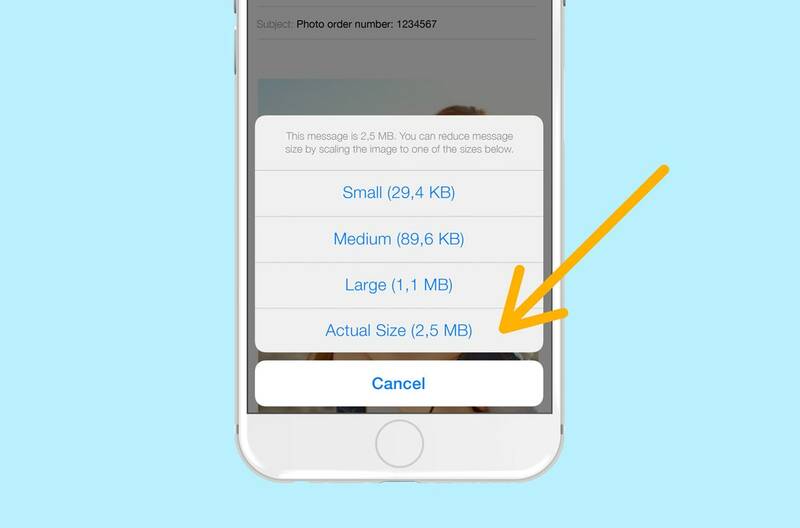 A photo should have a minimum size of 250 KB (0.25 MB) for a good print result. Photos taken on a phone nowadays have a great quality and these types of pictures can be used for printing as long as you send us the original version without any filter or editing. 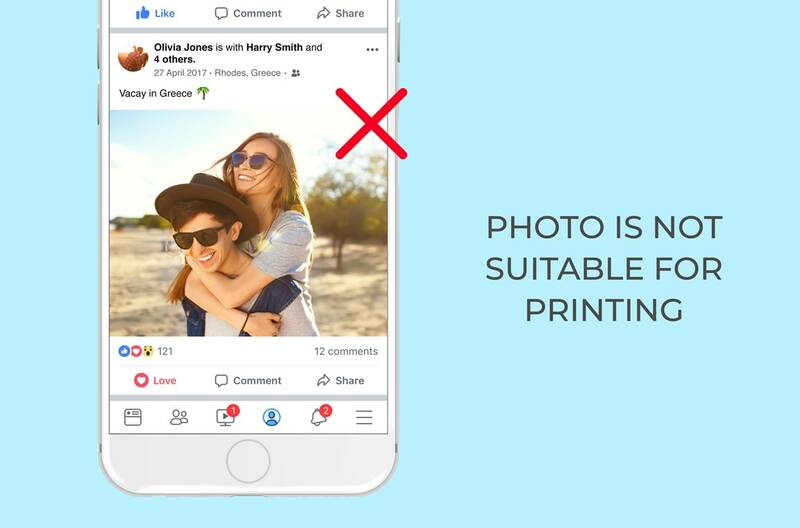 Images on social media are automatically compressed and therefore your photo is not suitable for printing. Ask the person who took the photo if they can send you the original and unedited photo by e-mail in the actual size (always select the biggest size possible). 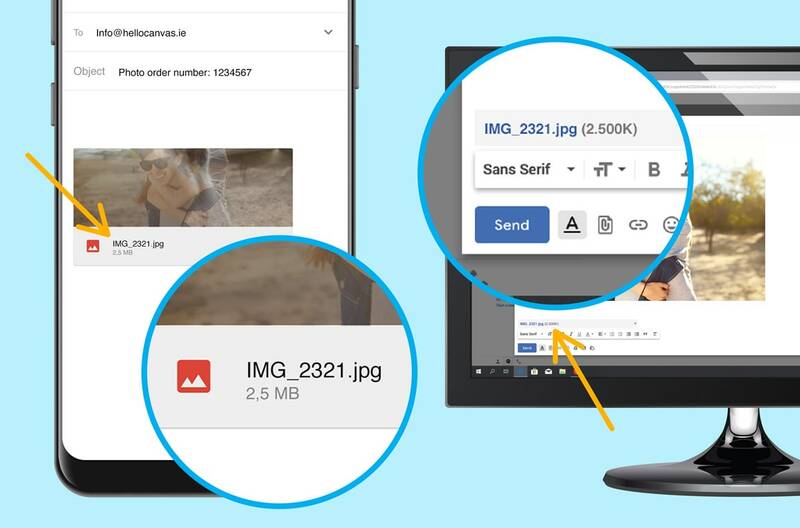 You can then forward us the email with the high resolution file. 1. You have edited your photo with a photo editing software. 2. The photo was taken on a digital camera but was forwarded to you by WhatsApp, e-mail or social media. 1. Send us the original photo without any editing by e-mail directly from your computer where the photo is saved in high resolution. 2. Ask the person who forwarded you the photo if they can send you the original and unedited photo by e-mail in the actual size (always select the biggest size possible). You can then forward us the e-mail with the high resolution file. Photos taken with a digital camera are high resolution and great quality. These types of pictures can be used for printing as long as you send us the original file. Have you found the photo on the internet? Then these photos are most of the time too small to be used for printing. 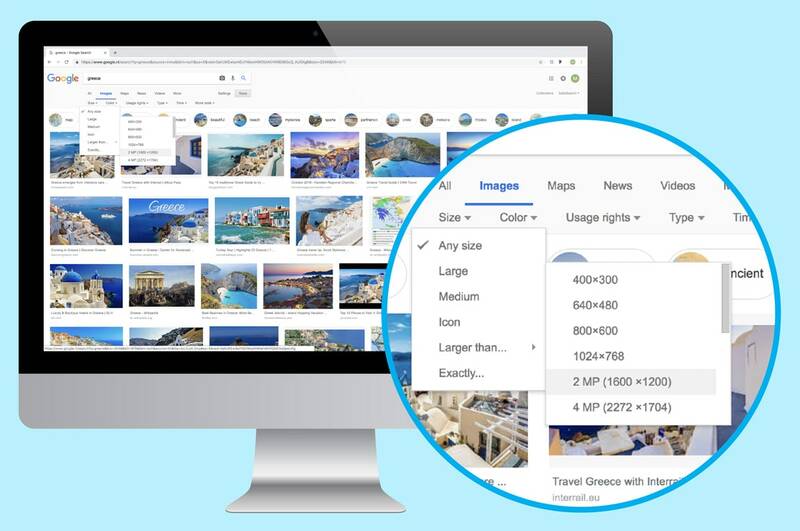 Go to Google > enter the search term > click on "Images" > click on "Tools" > click on "Size" > Go to "Larger than…" > and select "2 MP (1600 x1200)". 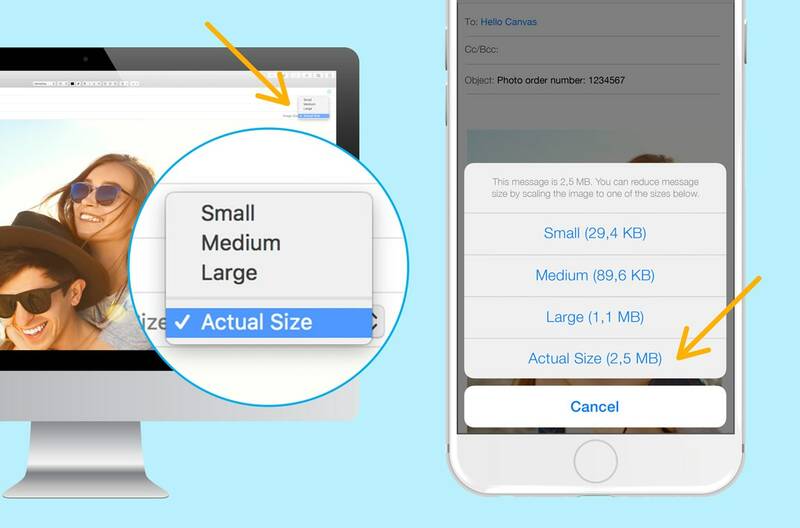 Now you can pick one of the images and send it to us by email in the actual size (always select the biggest size possible). When emailing your photo, please always mention your order number.